Lenovo’s smashing shot did not release the Z5s yesterday. It’s just a rehearsal. The launch date of the aircraft is set on the 18th of this month. The location is Lenovo Beijing’s global headquarters. 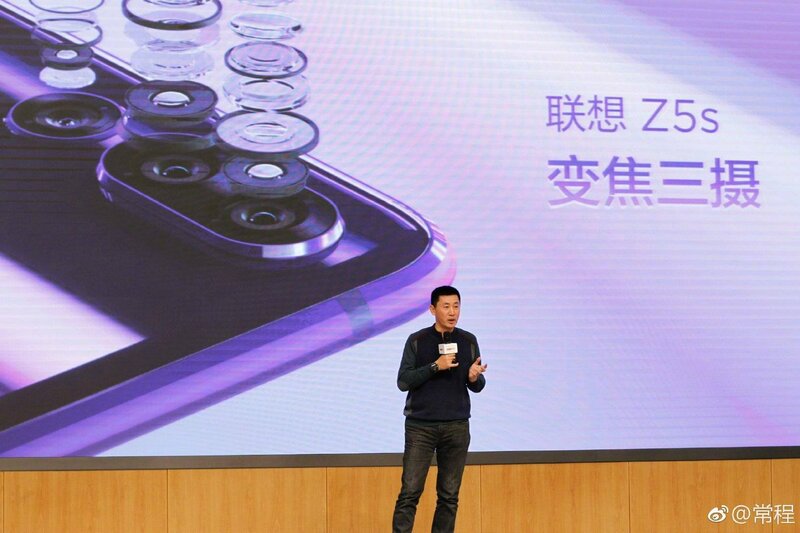 Z5s was developed yesterday, I did not expect Lenovo to sneak a shot, yesterday was just rehearsal, from the scene photos released by Lenovo Group Vice President Chang Cheng, Z5s will adopt the vertical three-camera design , the main zoom three shots, then when is it released? Today, Chang Cheng finally announced the release time of the aircraft, selected on the 18th of this month, the location is Beijing Lenovo global headquarters, Z5s will become the second mobile phone product released at Lenovo headquarters this year (the first is Lenovo Z5 Pro). 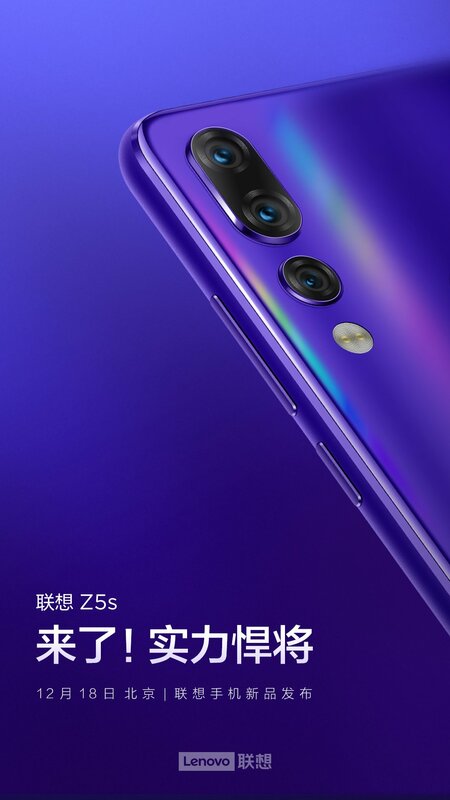 It is confirmed that Z5s will be equipped with a rear-mounted three-camera, the main zoom three-shot. Previously, the new model of the L78071 has been connected to the Ministry of Industry and Information Technology. If there is no accident, the machine is the Lenovo Z5s. The rear camera has three cameras and a 6.3-inch display. 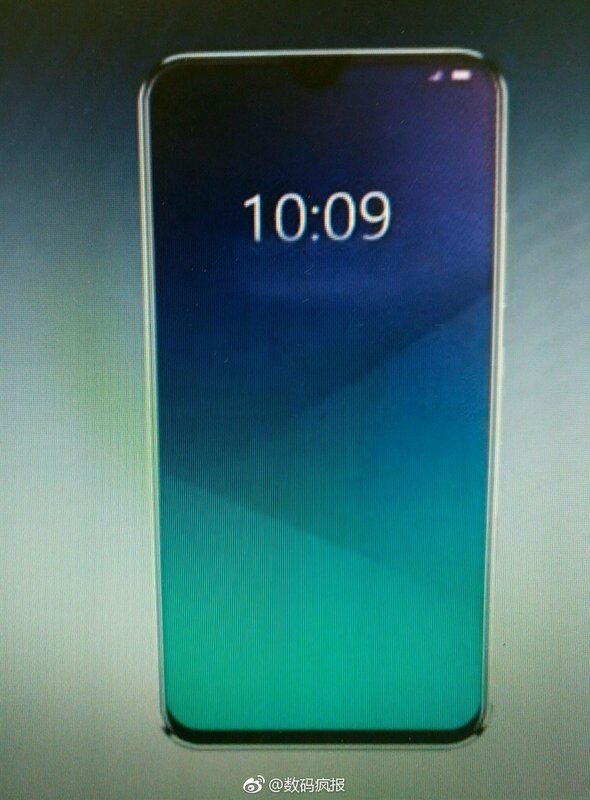 The front is suspected to be screen-opening design, which is consistent with the rumors. In other respects, the Lenovo Z5s has a built-in 3210mAh battery, and the body measurements are 156.7×74.5×7.8mm. It supports back fingerprint recognition and runs the ZUI system based on Android deep customization. Lenovo promising Z5a will be faster, with better camera, and better design.